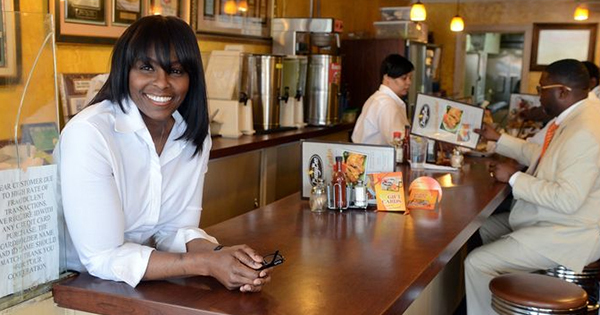 We’ve compiled a list of over 170 minority-owned businesses in the greater Boston area! Got a business to add, update or remove? Email us at info @ liteworkevents.com!